One ticket matched the winning numbers from the weekend UK lotto draw to scoop the jackpot prize. The ticket matched all the winning numbers from the draw to scoop the £4,392,003 jackpot prize. We Camelot is yet to confirm on the identity of the winner but the win will probably be the best event on the celebration of 50 years since the queen rose to the throne. 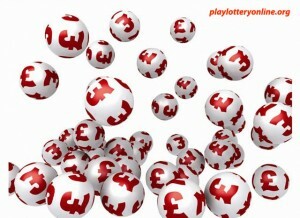 The winning numbers from the UK Lotto were 6, 18, 20, 25, 29 and 34 with the bonus ball number being 15. Apart from the single jackpot winner, fourteen tickets matched five of the main numbers plus the bonus ball to each secure the second tier prize of £96,527. In addition to this, another 385 tickets scooped the third tier prize of £2,193. 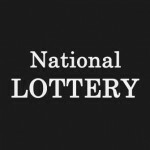 For those who weren’t lucky to win any prize from the draw, Camelot estimates that the midweek UK Lotto draw will have a jackpot prize of £2.2 million. 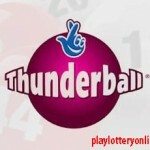 To be part of the lottery draw, players can purchase their lottery tickets online. 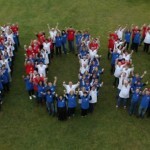 Onto other European lottery games, the exciting EuroMillions lottery has its jackpot prize £106 million. 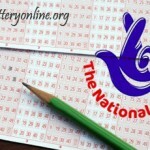 The next EuroMillions draw is slated for Wednesday. It will be interesting to see on whether the draw will have a jackpot winner or will it end in rollover just like the last ten draw. Back to the UK, the Irish lotto has its jackpot prize at € 6,000,000. The next Irish Lotto draw is slated for Wednesday. You can beat the queues by purchasing your lotto tickets online.